By on April 04, 2016. In . 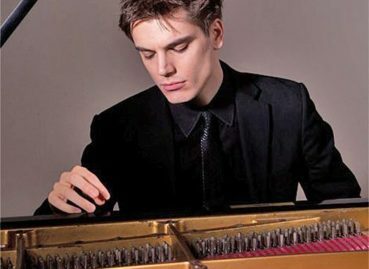 Pianist Andrew Tyson is a laureate of the Leeds International Piano Competition where he won the new Terence Judd-Hallé Orchestra Prize, awarded by the orchestra and conductor Sir Mark Elder resulting in several performances. 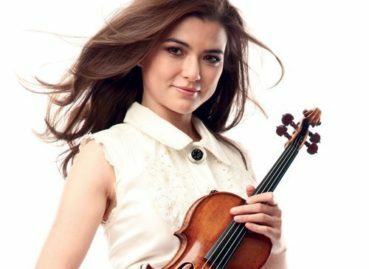 Other concerto appearances include the Colorado Symphony, the Edmonton Symphony Orchestra, the Las Vegas Philharmonic, the National Orchestra of Belgium under Marin Alsop,. 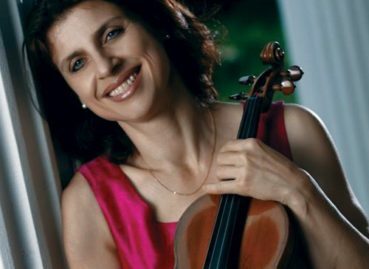 Firmly established as one of the leading quartets of its generation, the Doric String Quartet receives enthusiastic responses from audiences and critics across the globe. 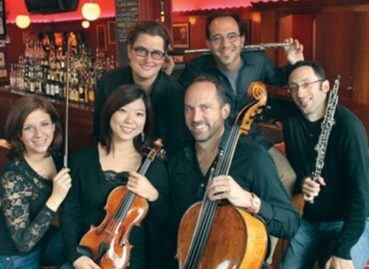 Winner of the 2008 Osaka International Chamber Music Competition in Japan and 2nd prize at the Premio Paolo Borciani International String Quartet Competition in Italy, the Quartet now performs in. 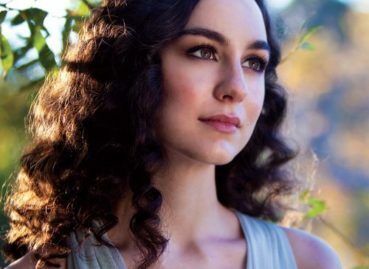 Highly acclaimed for her “passionate intensity and remarkable vocal beauty,” the Grammy Award winning Isabel Leonard continues to thrill audiences both in the opera house and on the concert stage. 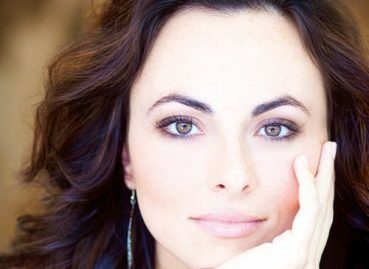 In repertoire that spans from Vivaldi to Mozart to Thomas Ades, she has graced the stages of the Metropolitan Opera, Vienna State Opera, Paris Opera,. 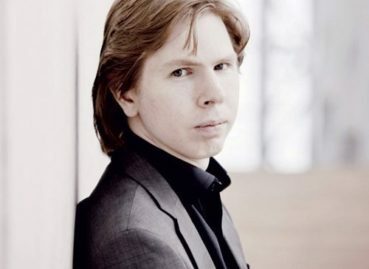 Celebrated as one of Finland’s most outstanding pianists, Juho Pohjonen has received widespread acclaim for his profound musicianship and distinctive interpretations of a broad range of repertoire from Bach to Salonen. His interpretations are known for their intensity, thoughtfulness, and fearless musical conviction. Mr. Pohjonen has appeared in recital in New York’s Carnegie Hall and. Born in Zurich, cellist Christian Poltéra was a pupil of Nancy Chumachenco and Boris Pergamenschikov before studying with Heinrich Schiff in Salzburg and Vienna. 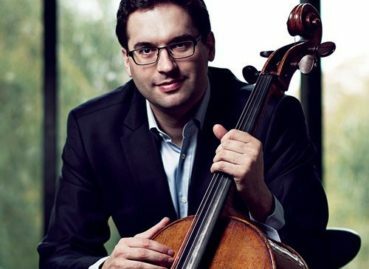 Since replacing Yo-Yo Ma performing the Elgar concerto with the Tonhalle Orchestra Zurich under David Zinman at the age of 17, Mr. Poltéra has steadily established himself as one of the. A couple of years ago, Joshua Smith, principal flute of The Cleveland Orchestra, met Sean Watterson, who had recently returned to his hometown of Cleveland after a career in international finance. In an unlikely professional swerve, Watterson was now a proprietor of Happy Dog, an old corner bar on Cleveland’s gritty, less culturally endowed West.